We are a legal office in the state of Virginia. 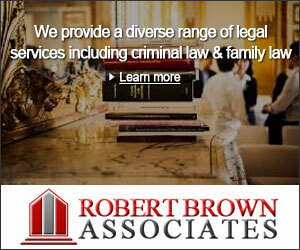 We provide a diverse range of legal services including criminal law, family law. Business law, personal injury, and others. If you are searching for an attorney who offers quality legal service along with technical expertise, then you have come to the best place. 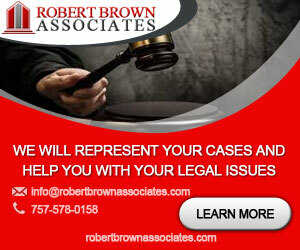 We will represent your cases and help you with your legal issues. 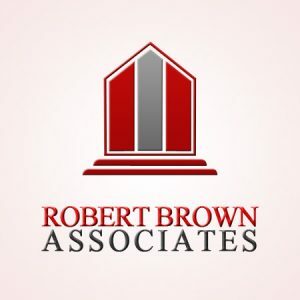 Robert Brown Associates maintain an excellent reputation throughout Virginia. Over the past 20 years, we have tried more than 150 jury trials in both State and Federal courts. We focus on finding ways to use the law for helping people who have been treated unfairly. We spend a lot of time with our clients to understand their case. We make sure that we have all the documents and witnesses in place so that our chance of winning the case is high all the time. Our thorough preparation of each case is what has made us win so many cases over the years. We try to settle the matter in a way that is beneficial to our client. We always communicate with our client regarding the progress of the case and never give them any false hopes. If you need any legal help, you can contact our law office today to book an appointment for your legal consultation.